Welcome home to 68 Monroe Avenue in Methuen. --- This spacious 2007 Colonial offering 5 Bedrooms, 2.5 Baths and 2,352 SqFt of living space. 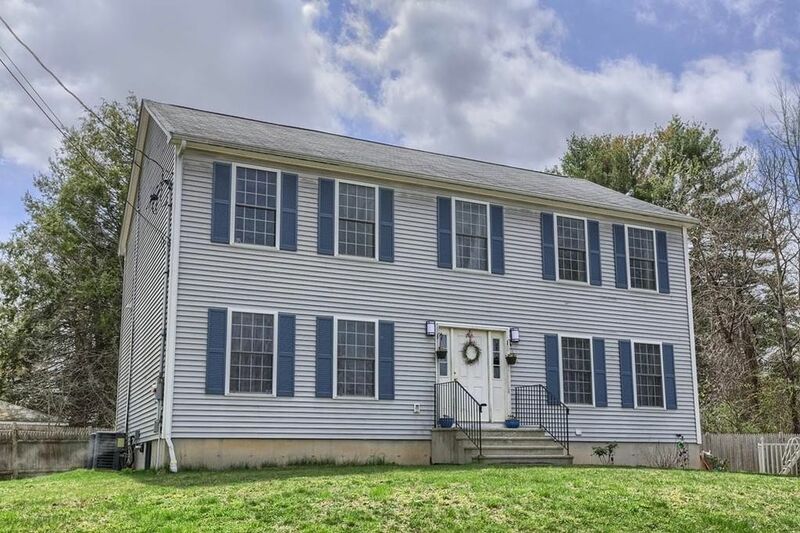 This home is located at the end of a dead end street, and less than 1/10 of a mile from the Comprehensive Grammar School (CGS). The 1st floors features a Master Suite, Family Room with NEW laminate flooring, Kitchen with Breakfast area that flows to a Dining Room and Half Bath. --- The 2nd floor offers 4 more Bedrooms and Full Bath/Laundry Room. Other amenities include Home Security System, excellent HVAC system including Forced Hot Water Baseboard Heating by Natural Gas and two Central Cooling Condensers. A 200 SqFt +/- Wood Deck, and Above Ground Swimming Pool round it out. --- Seller will require 60-90 days from Purchase & Sale Agreement for third party approval. This is not a short sale. Property will be sold As Is.